Looks like someone isn't getting a shot today! 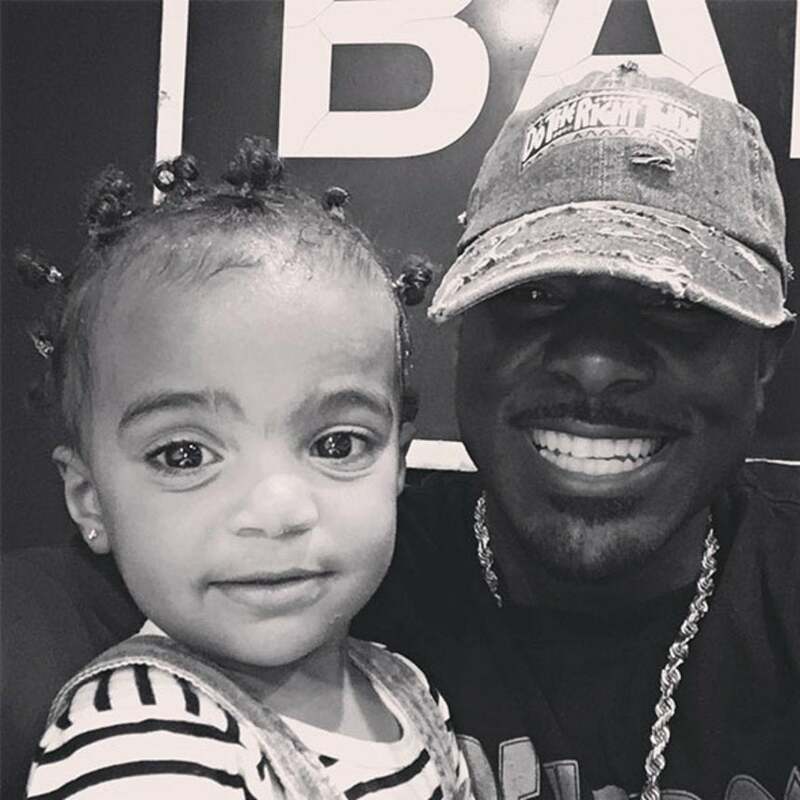 We can never get enough of Lance Gross and his adorable daughter, Berkeley Brynn. The pair are regularly on his Instagram account being precious, and a recent photo is nothing short of this. The daddy-daughter duo share the same gorgeous smiles, as she’s dressed in her patient robe. Gross is set to star in TVOne’s When Love Kills: The Falicia Blakely Story directed by Tasha Smith.